Chicago’s Cinepocalypse film festival has swiftly emerged as one of the country’s leading purveyors of fresh, nauseating genre fare, the kind that’s best enjoyed in a crowd of likeminded weirdos. The full lineup for the 2019 slate is still being sliced and diced, but the festival has announced a few of its special guests and screenings. Joel Schumacher will serve this year’s Feature Film Jury president, and will also be on hand for a 35mm screening of his 1993 cult classic Falling Down. 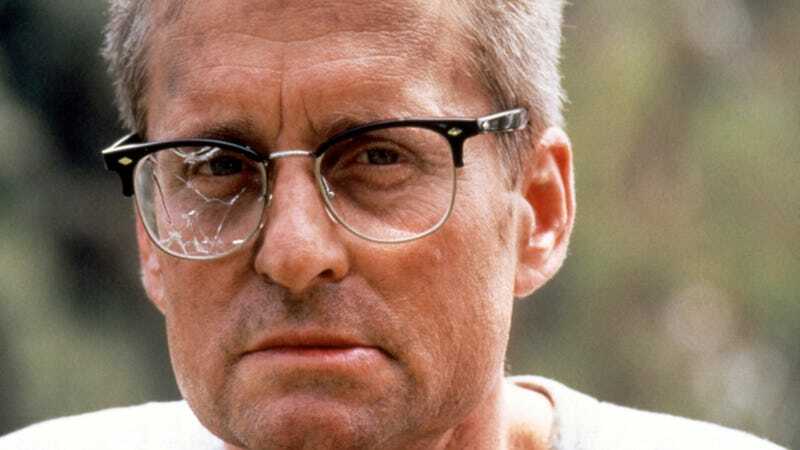 Michael Douglas stars in the thriller, playing an unhinged, unemployed defense engineer who, armed with a bag of guns, bucks and barks across one of the worst day of his life. Also screening will be a 70mm print of Schumacher’s Flatliners, which stars a turn-of-the-‘90s Kiefer Sutherland and Julia Roberts as medical students toying with death. Watch it and pretend that remake never happened. Joining them will be the one-two punch of GWAR’s BälSäc the Jaws ‘o Death and Sleazy P. Martini, who will do a “career-spanning” Q&A and live-riff on John Fasano’s 1987 heavy metal curiosity Rock ‘n’ Roll Nightmare. It all goes down June 13 to 20 at Chicago’s Music Box Theatre. Stay tuned for more guest and lineup announcements next month.